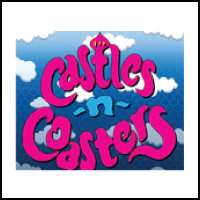 Castles ~n~ Coasters is conveniently located off I-17 at the Dunlap exit. This is Arizona’s Finest Family Fun and Thrill Park with 17 exciting rides and attractions, a giant arcade, and 4 miniature golf courses! 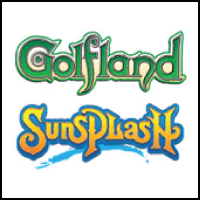 Members receive up to 20% off Gold, Silver, and Bronze Passes which includes UNLIMITED rides and one round of an 18-hole mini golf course! 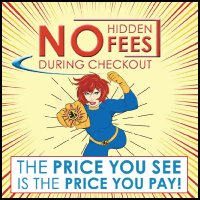 Discounts not available at ticket window. Must purchase tickets through The Employee Network using promo code EMPNET.